Namesilo offers domain name management services. Its features include domain transfer, privacy protection, integrations, and more. In this article, we cover user reviews and pricing. Ready to get started with Namesilo? Visit its website. Users who gave Namesilo a positive review said that it offers extensive DNS management options. They also commended the affordable pricing and security services. Excellent customer support was also cited. One user who gave Namesilo a positive review on Trustpilot mentioned that the privacy protection features have helped prevent spammers from entering his website. He also added that the renewal process is seamless. As of the date this article is written (12/19/18), there are very few negative Namesilo reviews online. Some users wished for faster domain transfers. It is notable, however, that most users are happy with the software in general. Namesilo offers over 300 domain extensions with one-time registration fees ranging from $6.69 to $2,079.99/year. Its yearly renewal fees range from $7.99 to $2,079.99/year. A discount program is also offered, as well as a bulk pricing scheme. Ready to get started with Namesilo? Visit its website. Can Namesilo users resell their pre-owned domains? Yes. While Namesilo currently does not have its own reselling platform, it has partner platforms such as WHMCS, HostBill, Blesta, Boxbilling, and Clientexec that can enable users to resell their pre-owned domains. 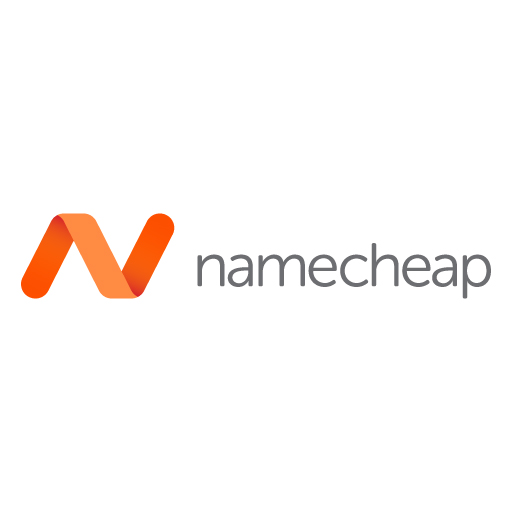 What is Namesilo’s policy on domain name renewal? Namesilo users who fail to renew their domains on time have a total of 31 days as a grace period. During such time, the expired domains will be up for bidding. However, if the domain’s owner renews within the grace period, the auction will automatically stop. Not sure if Namesilo is the right fit for you? 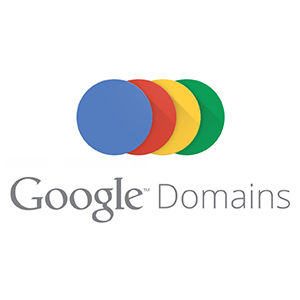 Read our reviews of all top domain name registrars or check out one of these three Namesilo competitors.